In this weblog we are interested in the neuroscience, we are interested to know their progress and what they can bring to the social sciences within a renewed naturalist program that provides older lights in the study of culture and human behavior. 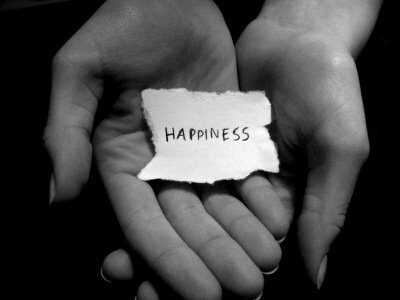 (See: Homo Suadens: a new paradigm bio-psycho-social for the social sciences). 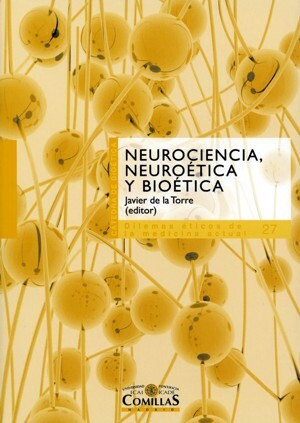 Although the book that we propose is not specific in the approach of bridges between the social sciences and the neurosciences, their chapters well suggest readings from a sociological perspective (better: bio-psycho-social), a listening attitude by knowing that we can bring neuroscience to rebuild budgets are more successful on our own “human nature”. In may 2002, the cultural institution american Dana Foundation, presided over by the political journalist William Safire, an international conference was organized in which participated more than 150 experts from various countries from different fields: philosophers, physicians, jurists, psychiatrists, neuropsychologists, etc., The inaugural lecture of William Safire, Neuroethics. Mapping The Field, described the framework of discussion of the ethical issues arising from brain sciences. The budget was that the brain is the key organ of the human individual and that, therefore, the interventions on it entail great consequences. A little over ten years later, the days 12 to 14 of April 2013, was held in Madrid for the XXVII Interdisciplinary Seminar on Bioethics, organized by the Chair of Bioethics of the University P. Comillas, in which gathered 70 experts in bioethics to reflect on the theme of Neuroscience, neuroethics and bioethics. This book collects the lectures of the Seminar by Adela Cortina, Monica Trivino, Emilio García, Francesc Torralba, Manuel Richard, John Peter Nuñéz and Jesus Conill, specialists all of them first-line in these issues. The questions and challenges of bioethics is addressed interdisciplinarmente from fields as diverse and challenging as the philosophy, politics, law, pedagogy, psychology, economics, medicine, and spirituality. Without a doubt, a contribution unmatched for thinking about these topics in Spanish language. 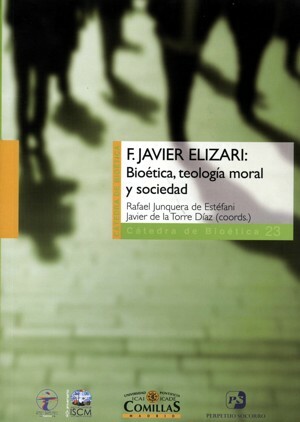 Professor F. Javier Elizari has devoted much effort and many years to investigate very different aspects of Bioethics and Moral Theology. Many of his works have been published in journals and, therefore, we have been delighted with their sharp reflections and pointers we saw a need to collect in a single volume several of his most important studies. 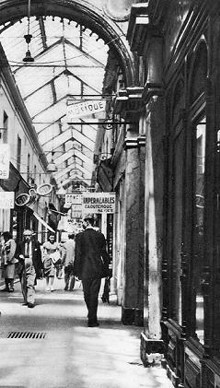 The present work tries to fulfill this task so that many of the studies of professor Elizari not be blurred in the actual periodicity of the publications. Hence, our attempt to rescue them and form with them a single body. All of the works collected have been systematized and structured in four broad areas: Bioethics and the life; The beginning of the human life; The end of human life; and social Issues.